Ski condos apartments with the maximum comfort and hotel service, on ski slopes and with multiple entertainments at your fingertips. 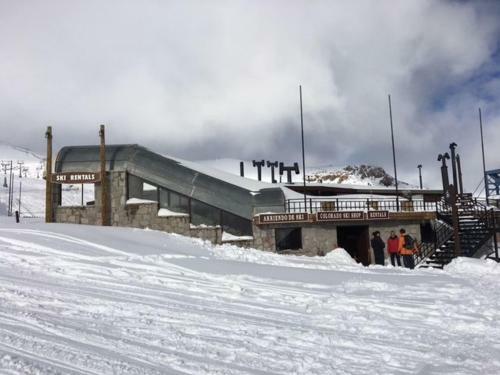 With a premium location at the base of El Colorado Farellones ski center and greater access to skiable terrain in the Andes mountain range. 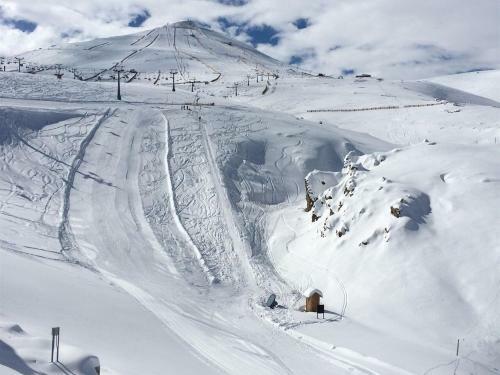 Steps from three lifts, Snow Park in Farellones and only two lifts to reach Valle Nevado and La Parva. • Apartments condominum Ski in/out access to all the slopes of El Colorado Farellones and Snow Park in Farellones. • Game room for children, pool and TV room and extra leisure areas. 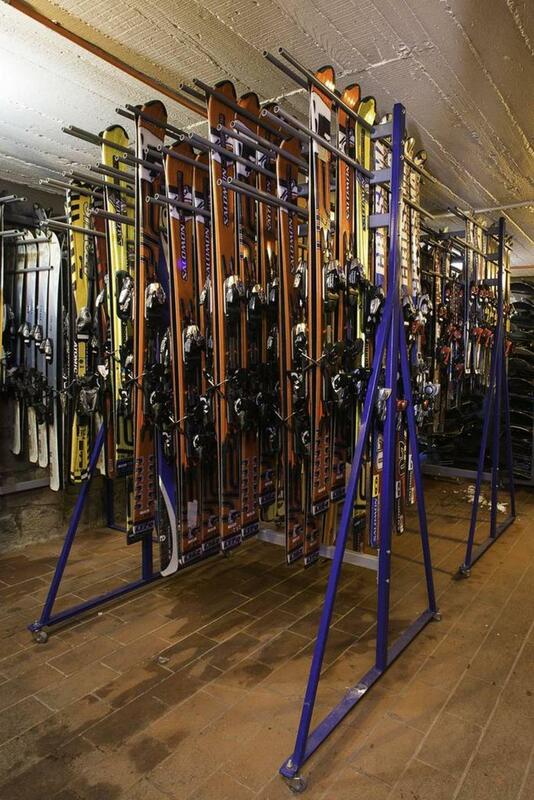 • Ski shop with ski / snowboard rental, clothes and snow accessories inside the hotel. • Three main lifts at 10 meters Anchor Cururo, at 20 meters Andarivel Los Zorros, at 80 meters Andarivel Penguin. • Free WiFi service in the restaurant and common areas. • Transportation service experienced in mountain, tours to other neighboring Ski Centers, La Parva and Valle Nevado and city of Santiago. • Reception with luggage custody. Located at 45 minutes from Santiago, near to Farellones Snow Park, La Parva and Valle Nevado. located 10 meters from ski lifts Cururo and Los Zorros, in the last curve of the route to the ski resorts and arriving at the base of El Colorado. Free lockers included. 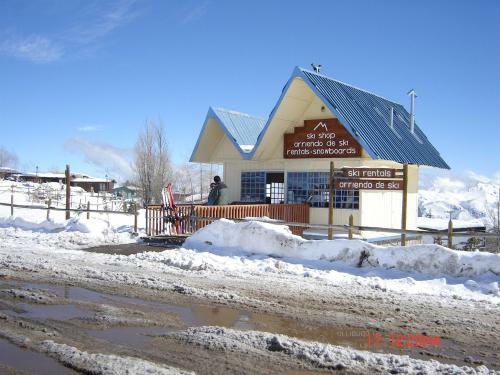 Farellones Ski Shop, located in the main parking of Farellones, across the Montañes restaurant and Tubbing Park. Standard ski equipment certified, ski gear and accessories. 1. Rent skis, snowboard when you arrive at El Colorado or Farellones, faster, a lot more comfortable and flexible. 3. Skis top name brands in new equipment, not available at other ski shops. Different options for ski levels. 4. 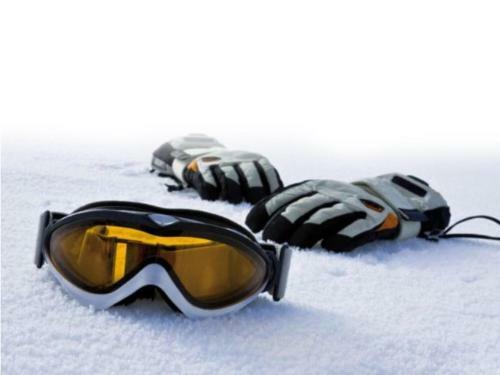 All ski equipment is certified to be in optimal conditions. 5. Upgrade of ski rental, change as many time as you need. 6. Tune up service for maintenance. 7. Ski apparel for rent (pants, jackets, and gloves) for all ages. 8. 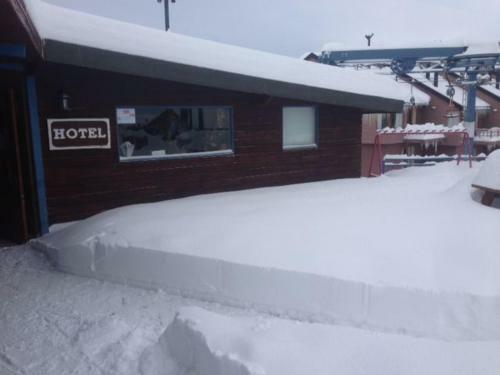 Ski rental packages for the entire season. 9. Discounts and offers for groups 12+. 10. Discount of 10 to 20% when adding to your reservation. Take full advantage of your ski vacations with a taylor made package. There are multiple points of interest and activities in the vicinity of the city of Santiago, which is only 39 kilometers from the ski resorts and 160 kilometers to the Pacific coast. Santiago is located in the central valley of Chile, with attractions that include museums, historical sites, cable cars on hills with beautiful views of the city at the foot of the Andes mountain range and surrounded by internationally recognized vineyards that offer half day tours and full day tours to Valparaiso or Vina del Mar and a lot more. Our experienced staff will take care of reserving the best lodging option, transfer to the ski resort, ski rental and any other request you may have. To receive our offers and promotions during the ski season, sign up here and we will keep you informed. Get the best of your experience in Chile and know that this destination has been selected as one of the 20 best places to retire recently published by Forbes magazine. Whereever you are in the three ski centers you will find an infinite horizon of snow mountains. A lot to offer and all in the same place. 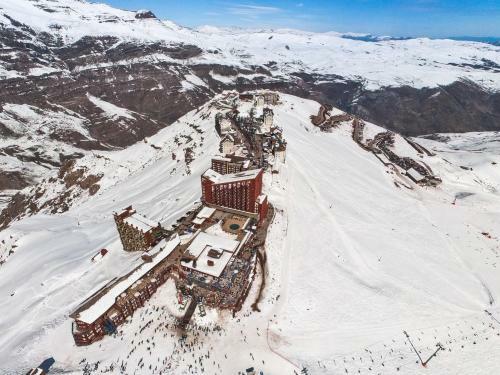 Largest ski terrain in South America at 37 kms from Santiago, Chile. Videos and virtual tours of the hotel literally surrounded by the entire area of the three ski resorts. Ski backcountry and variety of winter activities for skiers and snowboarders of all levels and abilities with options to explore further. 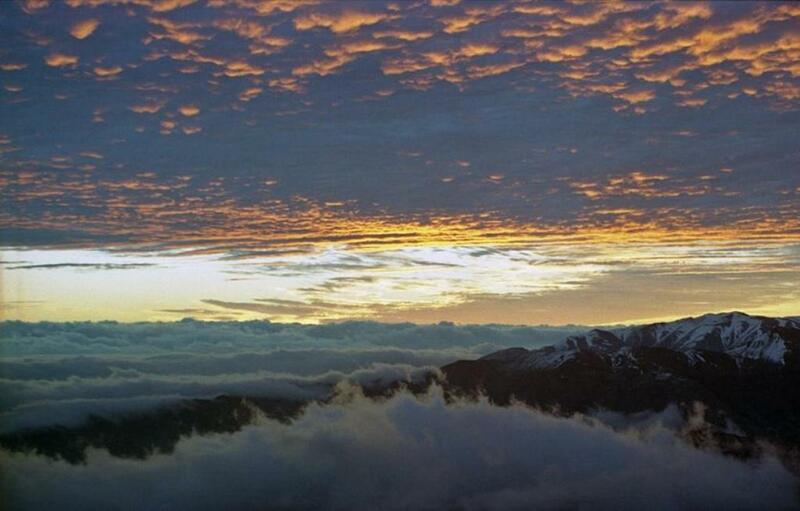 There is some to do for all preferences in the rugged Andes ski terrain. Ski videos of the three valleys of the Andes. All transportation service to the ski center is “Non Stop”. Baggage allowed per person 1 piece of baggage 1 ski equipment, 1 carry on. Most main international airlines reach the capital of Santiago. We highly recommend you select to travel non-stop overnight arriving early in the morning that will allow you to ski in the Andes within a couple of hours. Get on Costanera Norte and drive to the east. At La Dehesa Sur, exit to the right and follow La Dehesa Sur to Las Condes. Al the traffic light turn left onto Av. 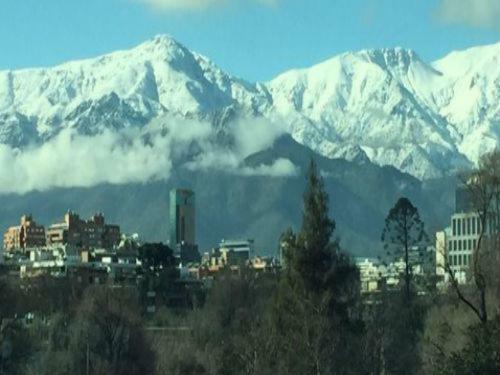 Las Condes and continue up toward the mountains. Turn right onto Farellones Road and follow it up to the ski center areas, past Farellones ski area and curve #40, and to the end of the road. You will see a sign for Colorado Apart Hotel on the right side of the road. You have arrived. Monday to Friday (except holidays) The road is open to two – way traffic all day. Saturdays, Sundays and Holidays Road is one-way for drivers heading uphill between 8 am to 1 to 2 pm. The road is open to downhill traffic from 4 pm to 8 pm. Two-way traffic open these days from 8 pm to 8 am. Hours subject to change according to road authorities. Rates for ski passes, are informative and subject to change. 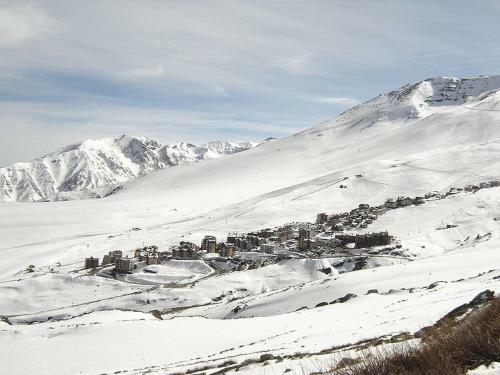 La Parva and Valle Nevado are at mere 10 and 25 minutes skiing from the hotel apartments. Ticket / ski pass combination for Valle Nevado and El Colorado USD 70. Purchase of ski pass service upon request. We will search for the best available rate. 20% discount coupon books (5 Adult tickets). Valid any day of the season. High Season: July 02 -20 July, holidays and weekends. Low Season: From Monday to Friday except 02 July-20 July and holidays. 50% discount on ski pass from monday to friday. Valid from monday to friday except holidays and high season. High Season: 09 July -15 August, holidays and weekends. Low Season: From Monday to Friday except 09 July-15 August, weekends and holidays. * Rates “flexible” ski pass, with 1 Flex charge, 2 Flex charge, 4x3 Flex charge and 7x5 Flex charge. For use only during week days Monday to Friday, except weekends, holidays and high season. High Season: July 15 – 29. Weekends and holidays. Low Season: Monday to Friday, except July 15 – 29 weekends, holidays. Improve your skills in a fun and safe ambiance. El Colorado ski school is just a short walk from the hotel. At reception you can request information on ski lessons for all ski levels and ages. Private lessons give you even more than a personalized instruction; From the full freedom to explore and get to know the mountain as you wish, to receive a super teaching lesson from the best professional ski instructors, which will lead you to improve your skills faster and fall in love even more with the sport. We recommend coordinating a ski excursion for the day that will take you to explore more of the mountain and to know Valle Nevado in the company of instructors of the ski school, this snow tour is not to be missed. Offers programs of half and full day during mornings and afternoon. Half day mornings; US 59 morning schedule: from 10:30 am to 13:00 pm. Afternoon schedule: from 14:00 pm. to 16:30 pm. Full day; US 90 from 10:30 am. to 16:30 pm. lunch included.